If you ask the universe for something, it will respond. Johnnie Davis shows us that people struggle in business because they don’t believe enough. Also, if you want to reach a specific level of success, you have to live it in your mind first. 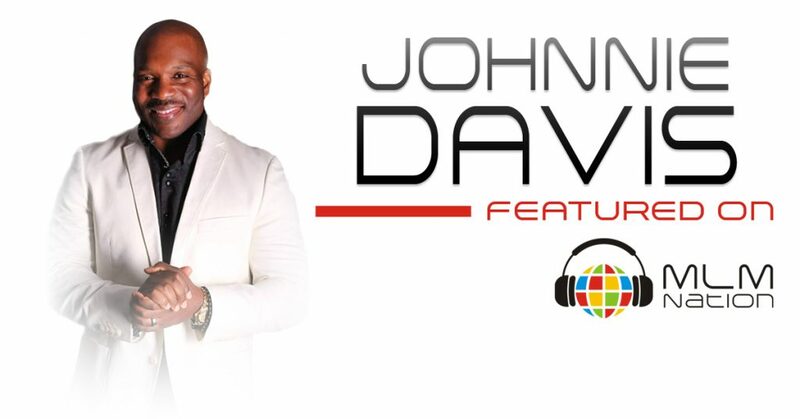 Johnnie Davis got started in network marketing in 1996 and was able to retire from corporate America at the age of 31. 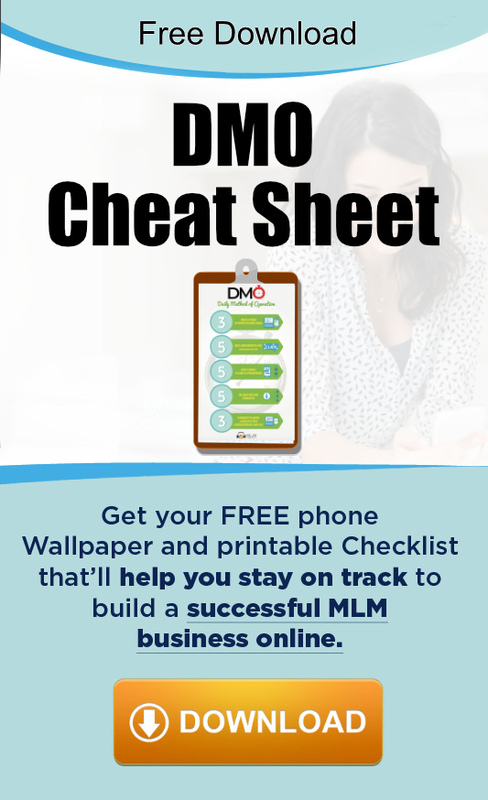 In a previous company, he developed an organization of over 14,000 associates that generated over $100 million in annual sales. In his current company, he's won numerous of awards and was featured on the 100th edition of Success from Home Magazine in 2016.